Legendary Russian Pianists, Part XIII - In this episode of My Music w/ Dr. Mark Malkovich, Dr. Malkovich continues his series on the recordings of Legendary Russian Pianists. For more information on this recording please CLICK HERE. The North Kingstown Community Chorus - In this episode of Conducting Conversations w/ Mike Maino, Mike talks with Director Roberta Belanger and Chairman Jim Findley of The North Kingstown Community Chorus about their 25th Anniversary Concert. 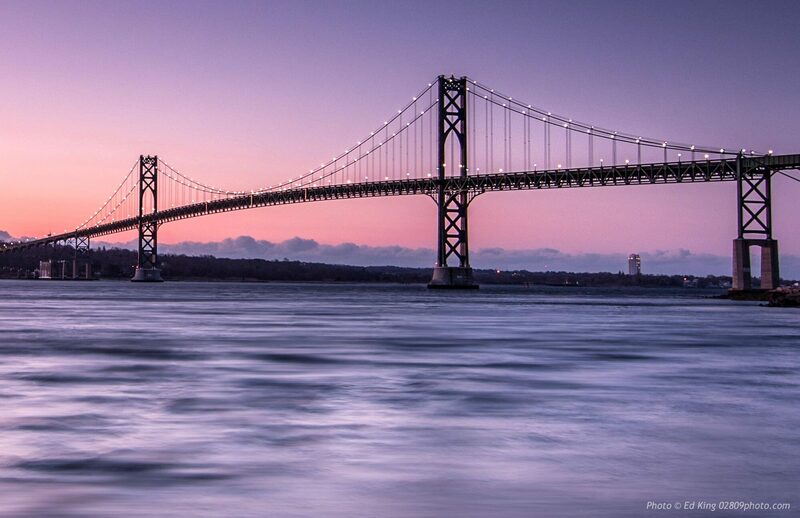 To learn more about The North Kingstown Community Chorus CLICK HERE. 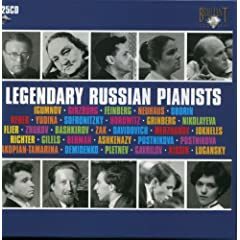 Legendary Russian Pianists, Part XII - In this episode of My Music w/ Dr. Mark Malkovich, Dr. Malkovich continues his series on the recordings of Legendary Russian Pianists. For more information on this recording please CLICK HERE. Mystic River Chorale - In this episode of Conducting Conversations w/ Mike Maino, Mike talks with Director Frank Martinetti and President Mike Sullo about The Mystic River Chorale's history and upcoming performances. To learn more about the Mystic River Chorale CLICK HERE. Legendary Russian Pianists, Part XI - In this episode of My Music w/ Dr. Mark Malkovich, Dr. Malkovich continues his series on the recordings of Legendary Russian Pianists. For more information on this recording please CLICK HERE. Summer Concert Series at Harkness Park - In this episode of Conducting Conversations w/ Mike Maino, Mike talks with Executive Director of the Summer Concert Series at Harkness Park in Waterford, CT. Ron Murray. Harkness Park was originally the summer home of philanthropist Edward Harkness. From 1997 to 1998 the mansion and formal gardens were restored in keeping with the 1930s vintage. For more information on the Summer Concert Series at Harkness Park CLICK HERE. Legendary Russian Pianists, Part X - In this episode of My Music w/ Dr. Mark Malkovich, Dr. Malkovich continues his series on the recordings of Legendary Russian Pianists. For more information on this recording please CLICK HERE. The Chorus of Westerly - In this episode of Conducting Conversations w/ Mike Maino, Mike talks with the Executive Director Ryan Saunders and President Debbie Dunham of The Chorus of Westerly. They discuss and play music from the choruses upcoming performance of Durufle' Requiem & Vaughan Williams Toward The Unkown Region Sunday May 16th, 2010. For more information on The Chorus of Westerly CLICK HERE.